If you are looking for a gentle, courteous, and friendly dentist, then you've come to the right place. Our practice offers dental services for the entire family. Dr. Zeringue offers multiple options of clear braces for those who want to be more discreet with their treatment. At Bayou Dental Care, we are passionate about your smile and comfort. Your smile is one of the first things other people notice. 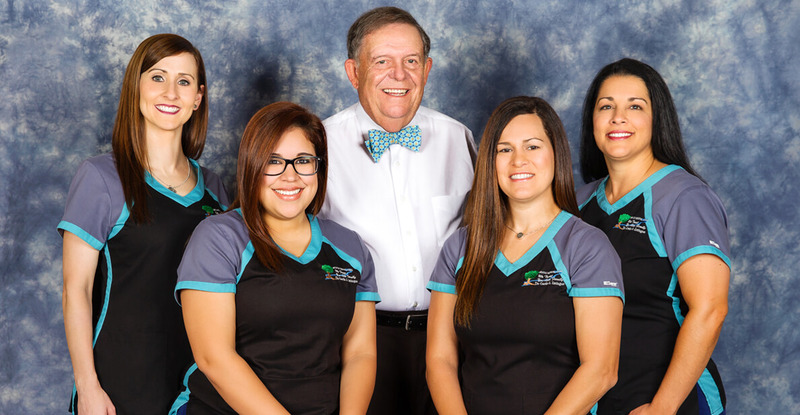 If you want a beautiful, healthy smile and exceptional dental health, Bayou Dental Care and their caring team strive to provide patients in Raceland the highest quality, most comfortable dental care in a relaxing and state-of-the-art environment. New Patients Welcome! We offer flexible financing and we accept all major credit cards. Click here to view our Finance Options. Our patients know that we care about them and that we do what we say we will do. We use the latest technology & techniques: lasers, digital x-rays, all-ceramic crowns, etc. Our passion is to exceed our patient's expectations. Thank you for visiting our website. Feel free to call or email us if you have any questions. We look forward to serving you and your entire family.